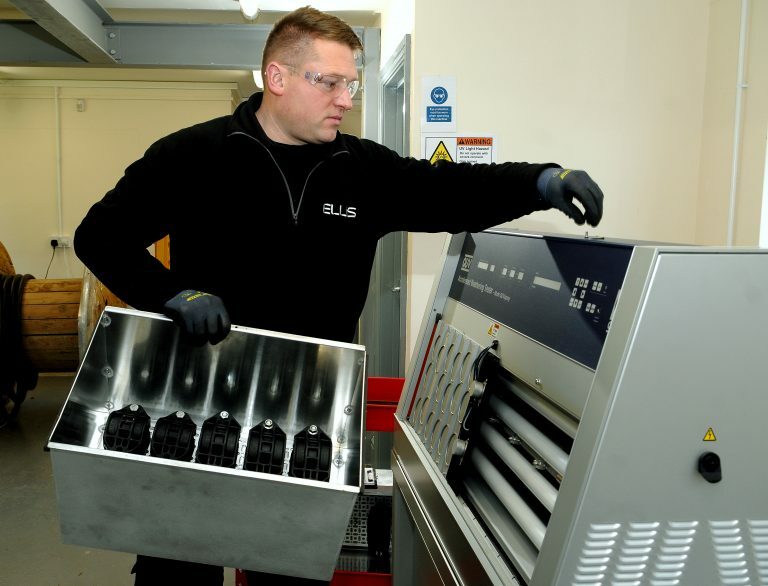 (English) Cable cleat innovator, Ellis has once again demonstrated why it is the global market leader by investing £15k in new in-house testing technology that it says removes a major barrier to entry into a number of new industries. 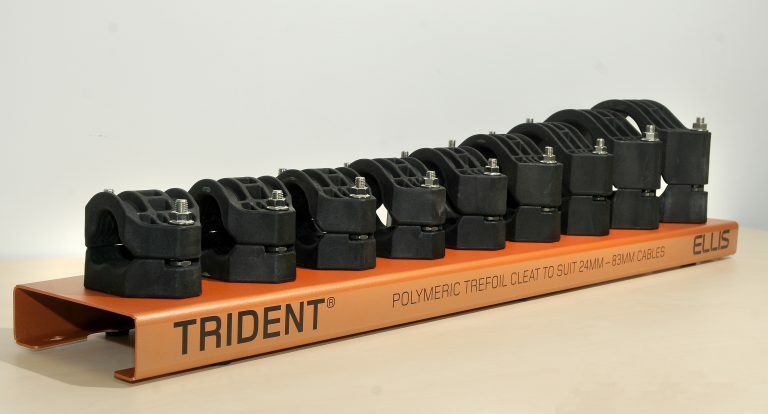 (English) Ellis has extended its range of plastic trefoil cable cleats, making it suitable for electrical cables up to a diameter of 83mm. 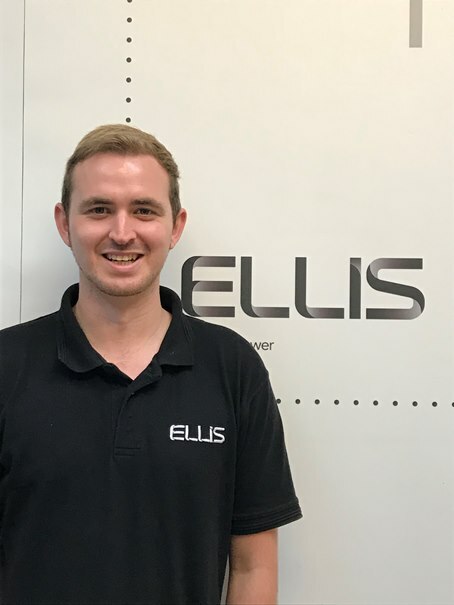 (English) Global cable cleat innovator and market leader, Ellis has expanded its sales team with the appointment of Luke Berridge as export sales executive. 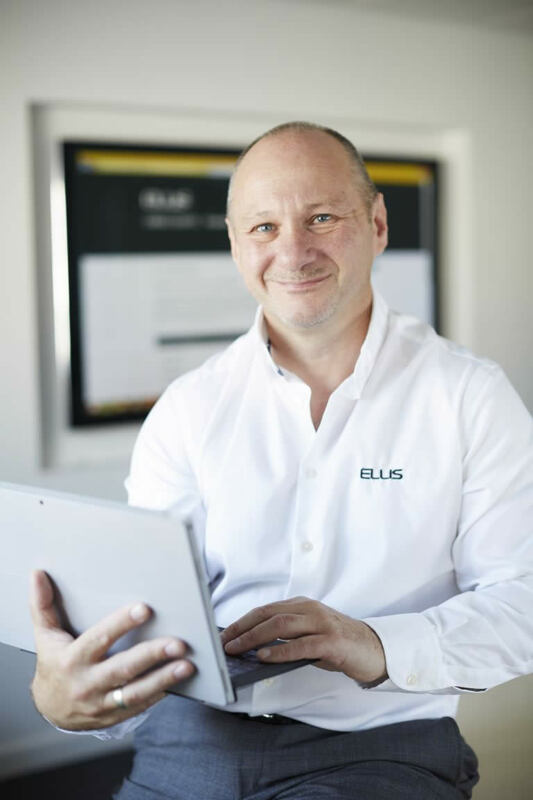 (English) An innovative CPD course developed by the world’s leading cable cleat manufacturer, Ellis has helped educate close to two thousand engineering professionals from around the world as to the necessity for, and correct specification of cable cleats. 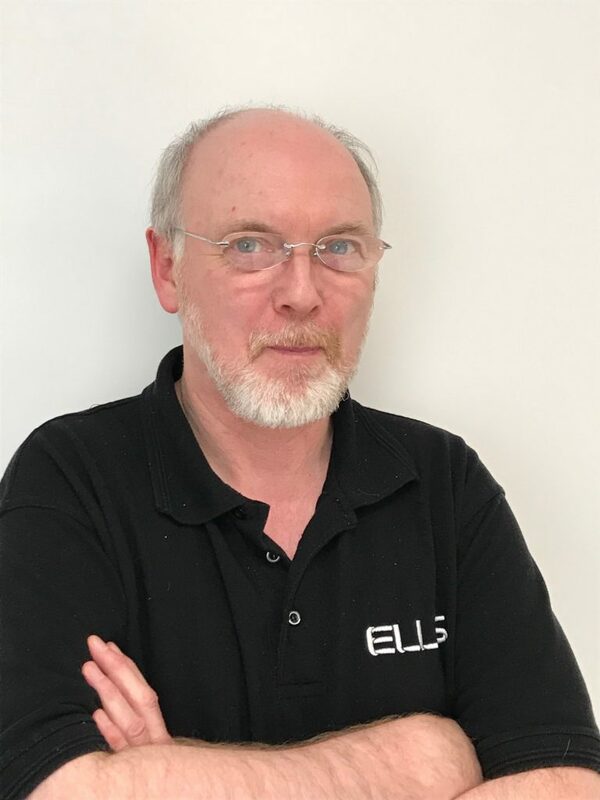 (English) The world’s leading cable cleat manufacturer, Ellis has expanded its in-house product design team with the appointment of Tom Dunbar as design engineer. 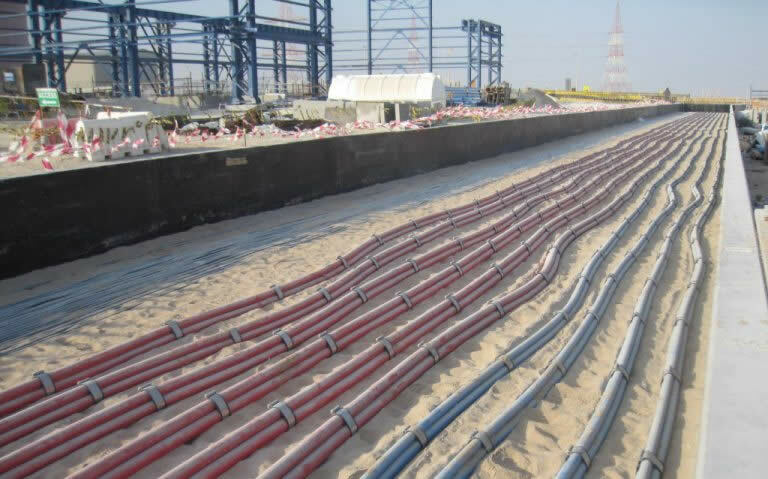 (English) Cable cleats designed and manufactured in Yorkshire by Ellis have been specified and installed by the U.S. Army Corps of Engineers (USACE) at the Fort Randall dam in Pickstown, South Dakota. 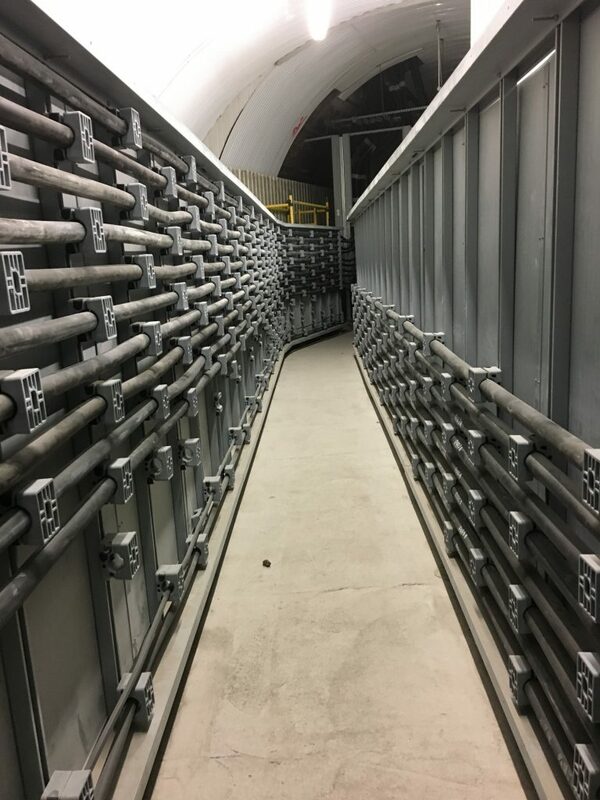 (English) Cable cleats designed and developed in North Yorkshire in response to a maintenance problem that was causing Network Rail health and safety issues, have been installed for the very first time in the Wessex Rail Alliance’s Waterloo and Southwest upgrade project. 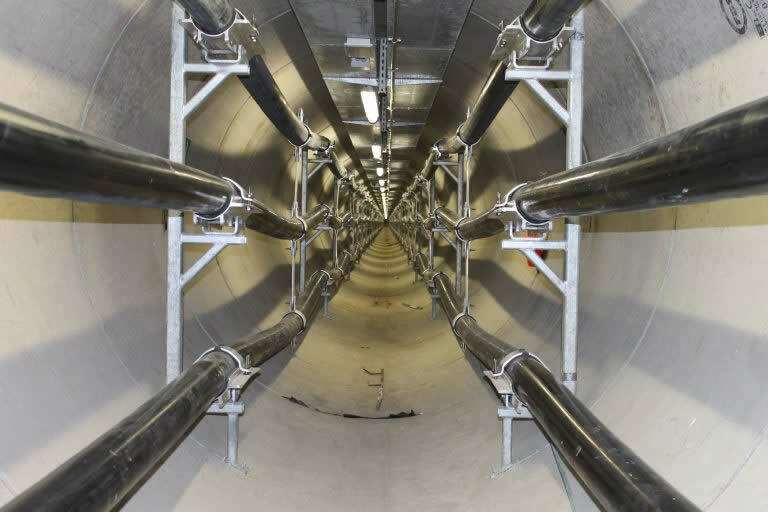 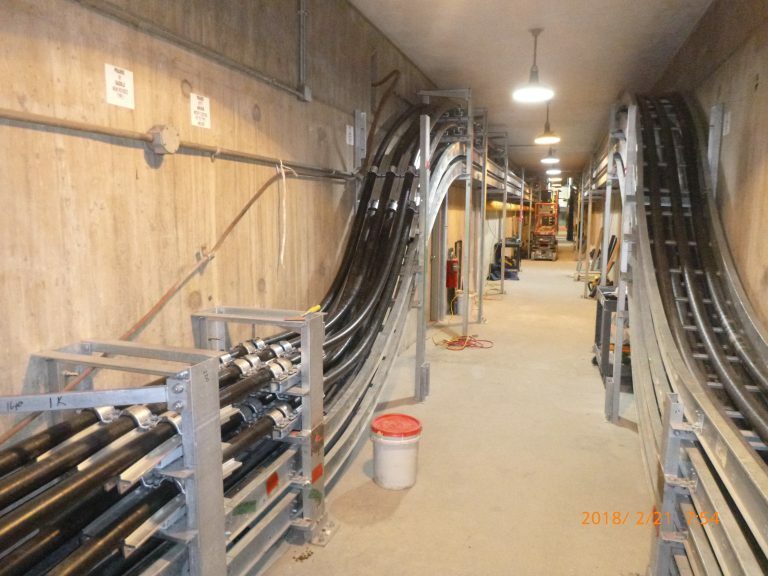 (English) Centaur cable saddles designed and manufactured by the world’s leading cable cleat manufacturer, Ellis have been installed to secure two separate high voltage (HV) cables in a power tunnel in the West Flemish region of Belgium.